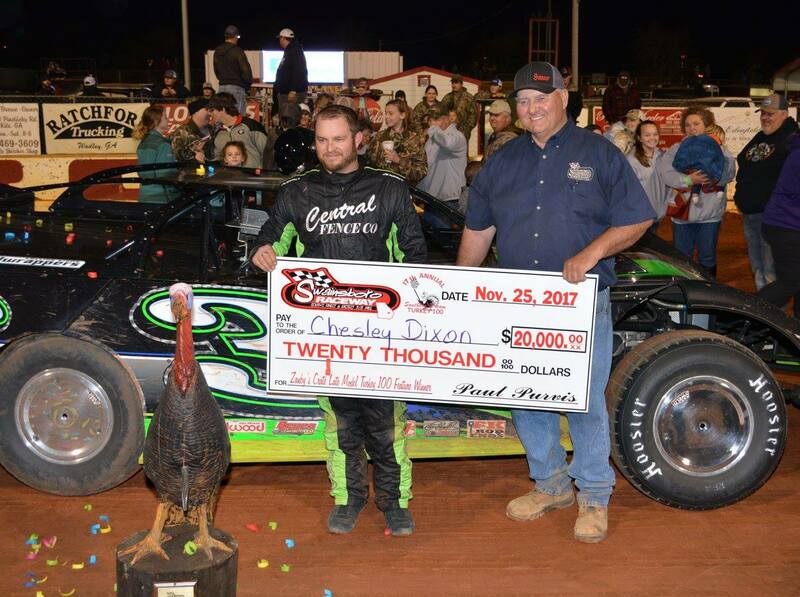 SWAINSBORO, GA —The 18th edition of the Turkey 100 is quickly approaching at Swainsboro Raceway and Swainsboro Kart Track. 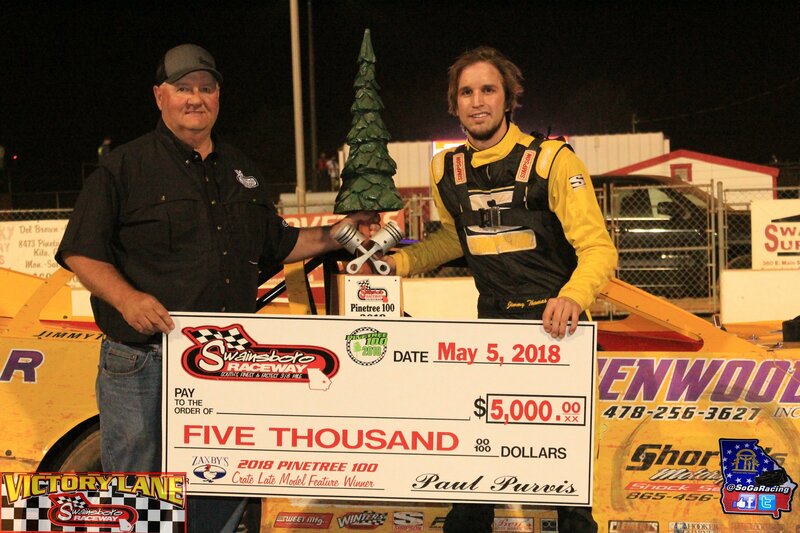 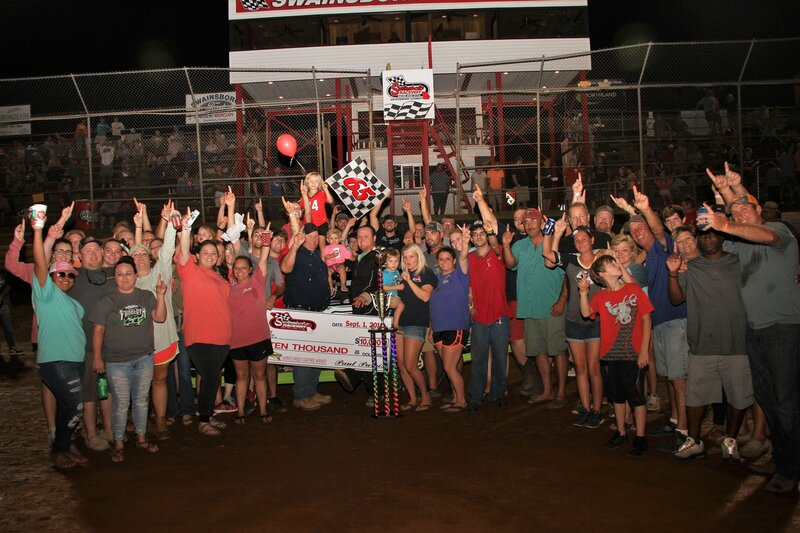 Swainsboro host one of the biggest three day weekends in the South as drivers and fans from across the country visit Emanuel County. 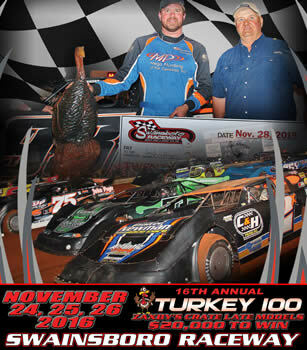 Turkey Tune Up at Swainsboro Raceway! 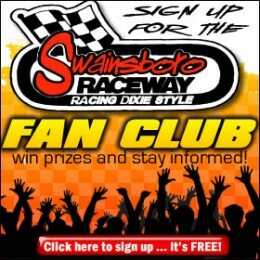 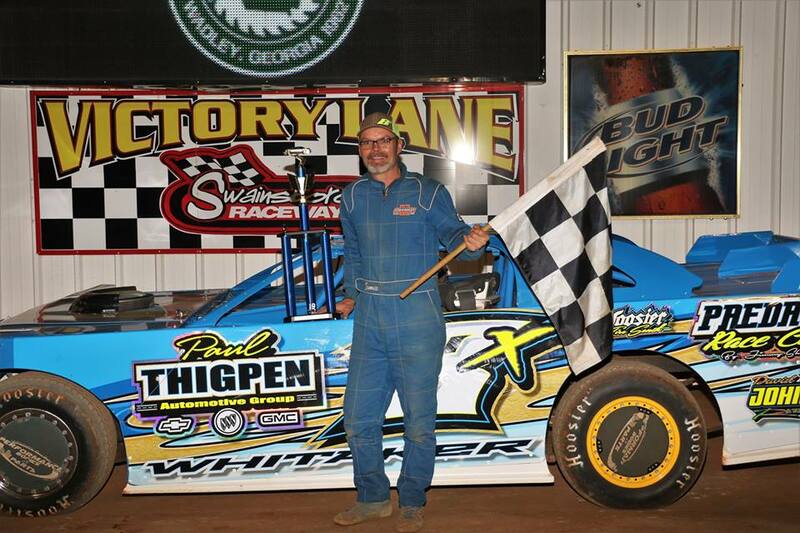 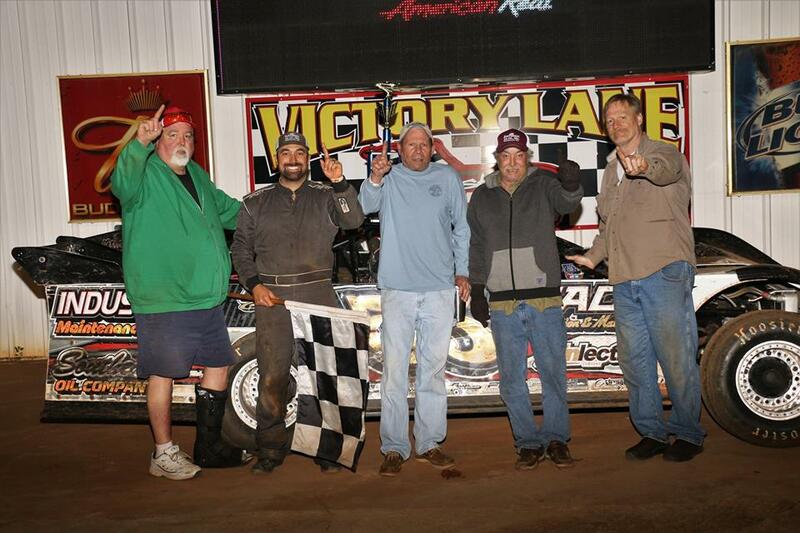 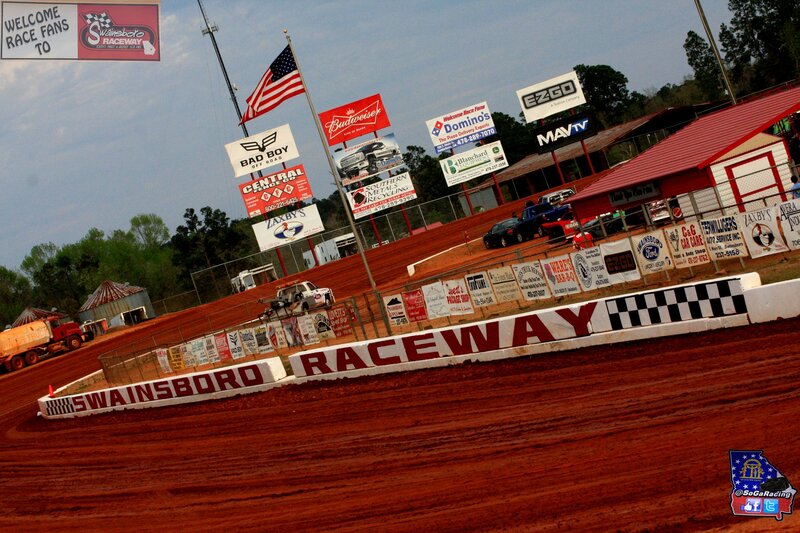 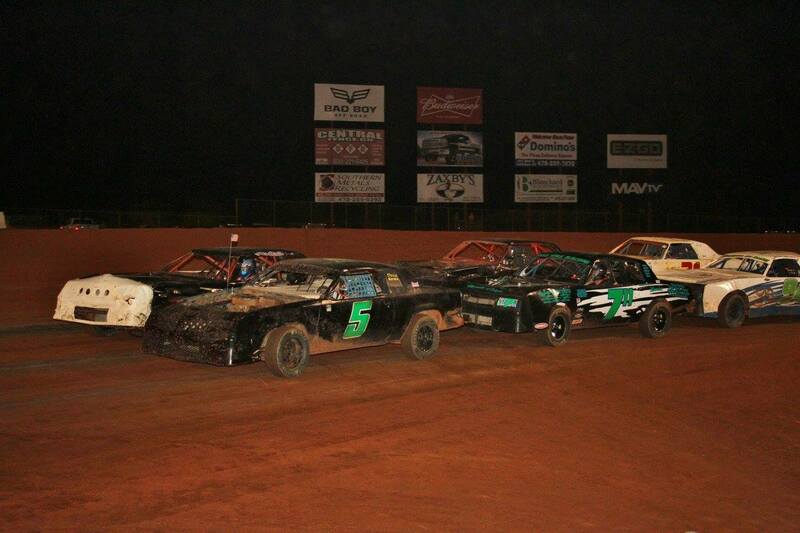 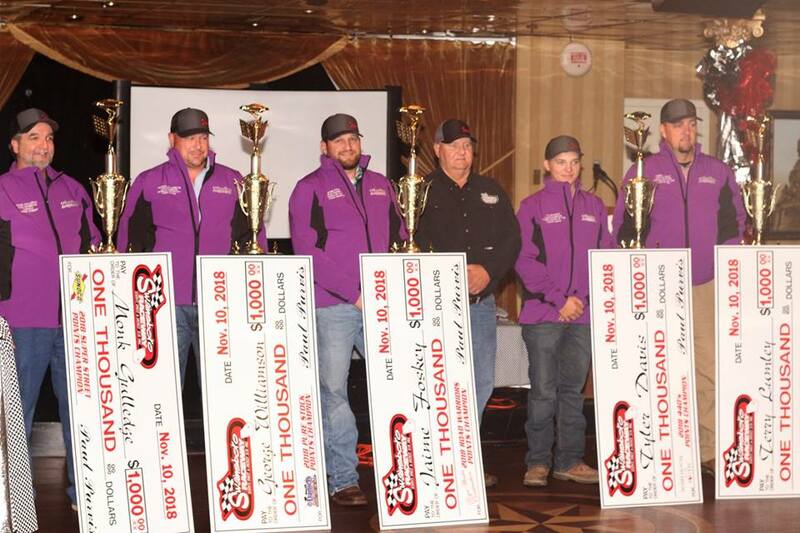 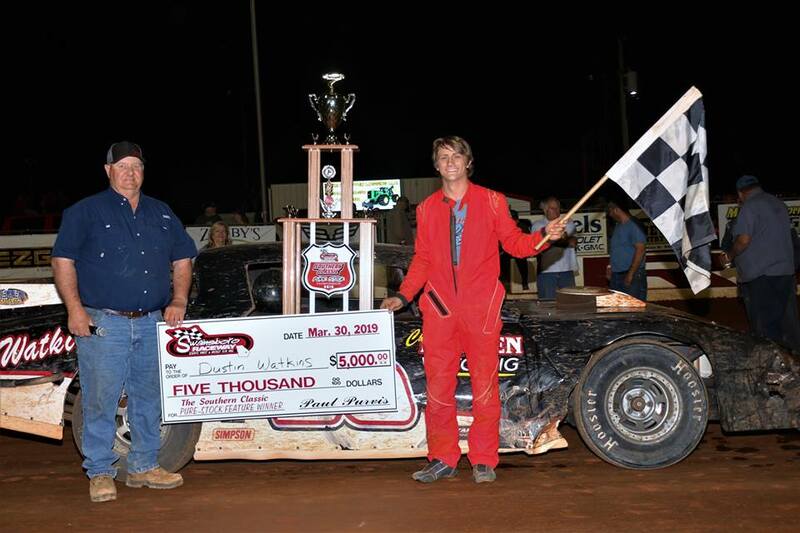 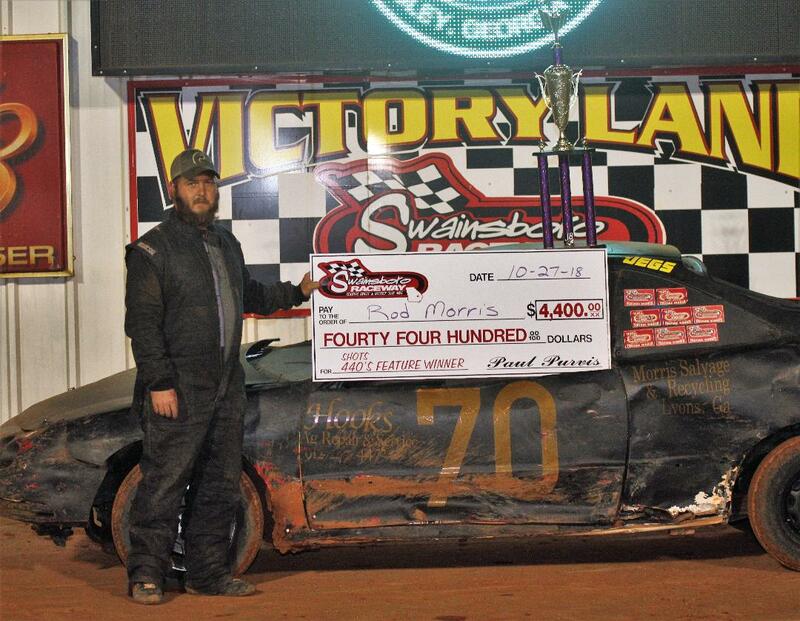 Sunoco Super Street $10,000 Shoot-Out at Swainsboro Raceway! 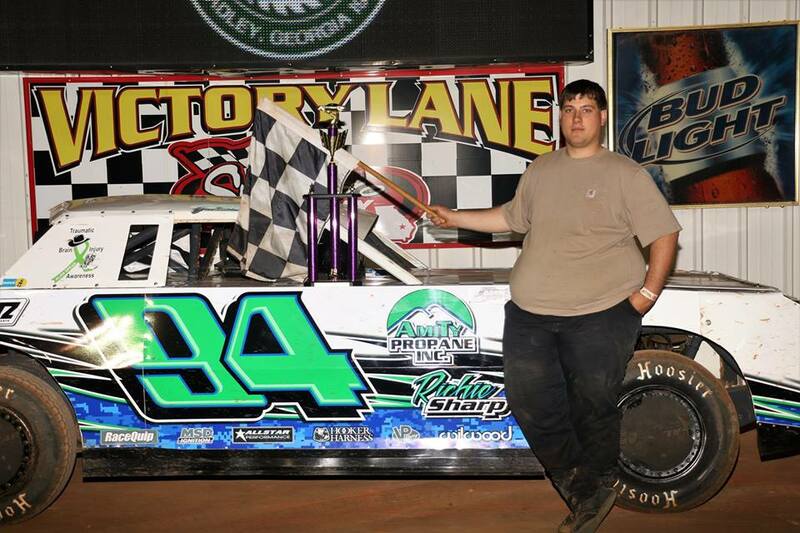 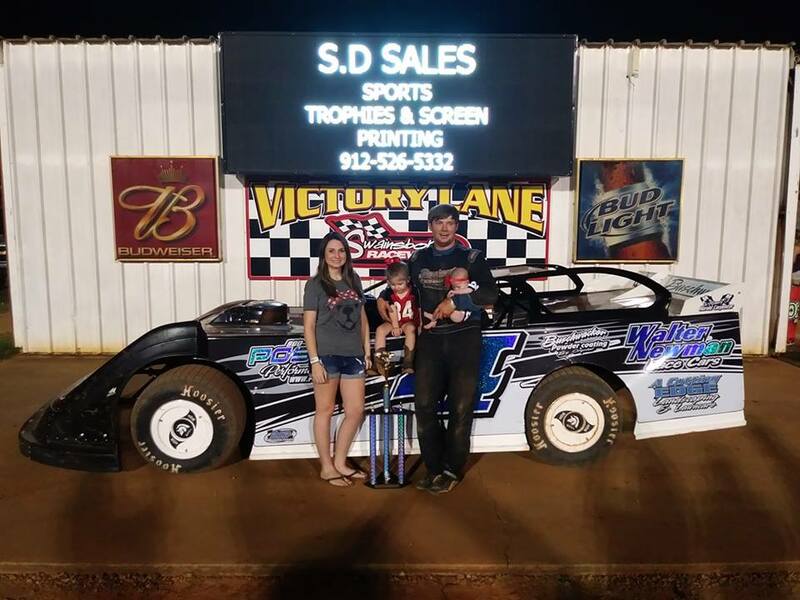 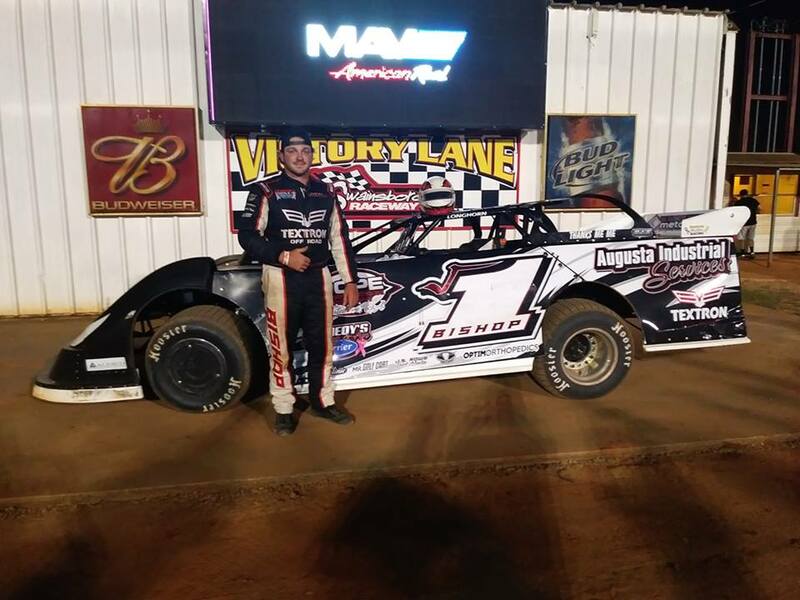 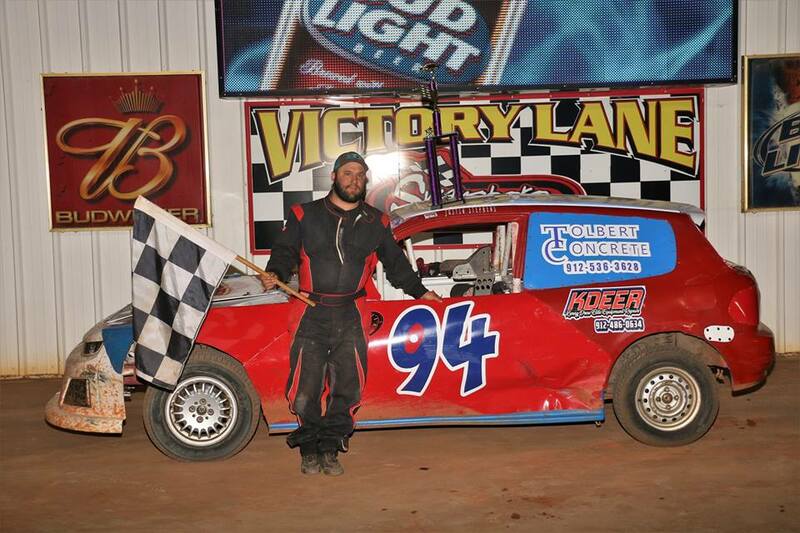 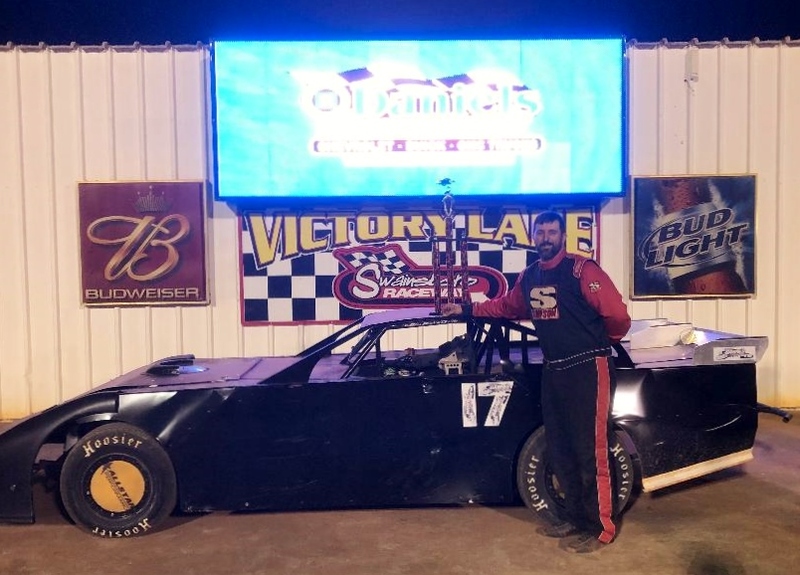 Labor Day weekend kicked off Friday night at Swainsboro Raceway as drivers rolled in for a big weekend of racing action in all divisions. 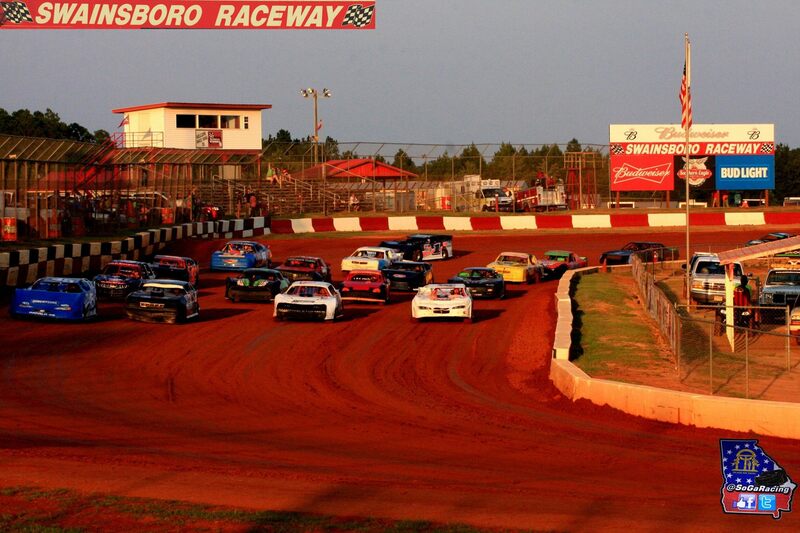 Nearly 100 cars lined the fields Friday night for qualifying and heat races in each division to lock in starting positions for Saturday’s feature events.